Starting in August 2015, Professor De Palo has been appointed as new Ombudsman for the United Nations Funds and Programmes. He is based in New York City. During his term as Ombudsman, Professor De Palo will not be available to serve as mediator, nor in any other capacity, for ADR Center. 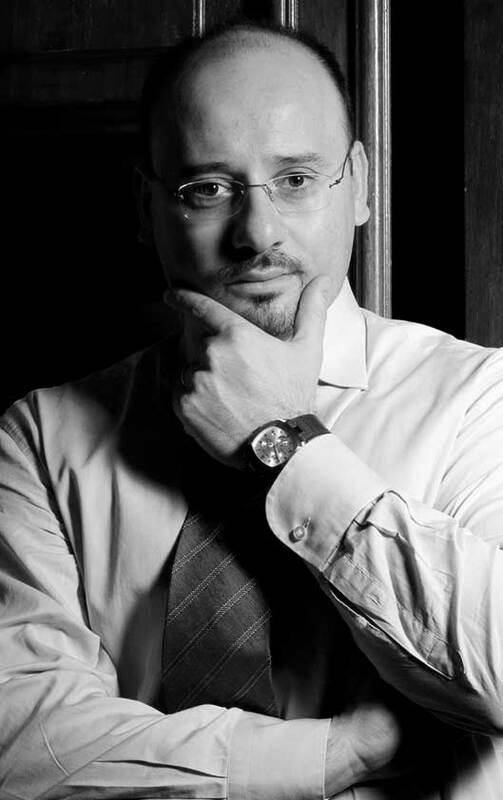 Prof. De Palo is President of ADR Center SpA. He is also International Professor of ADR Law and Practice at Hamline University School of Law. In addition, he teaches International Negotiation Theory and Practice at the Interdepartmental Research Center in European and International Studies of the Sapienza Università di Roma. He is a mediator of major international business disputes.